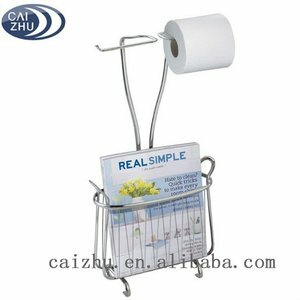 auto cut paper towel dispenser high quality open toilet paper dispenser Specification of high quality open toilet paper dispenser : 1)Made of durable impact rigid ABS raw material 2)A fully mechanical dispenser 3)Designed to take all types of hardwound roll . 4)Holds one Hand Roll Towel with 5)Recommended: maximum diameter of 16cm with 4cm core 6)Mini size suitable for compact washrooms . 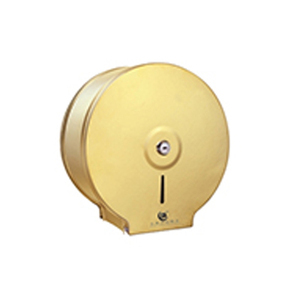 7)Push button with turn key lock for maximum security 8)Permanent install with screw sets 9)Private silkscreen labeling available. 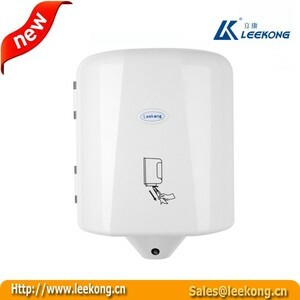 PAPER DISPENSER,commercial paper towel dispenser,open toilet paper dispenser Model NO. 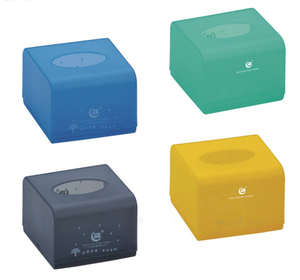 :CSZ-18B Size:283(L)*100(W)*265(H)mm Package: 10pcs/ctn Color: Polishing/Sanding We produce hand dryer,hair dryer,soap dispenser, perfume dispenser, paper dispenser,window squeegee etc. If you are interested in our products, please write down your email address when contact us, we will quote best price to you, thank you. 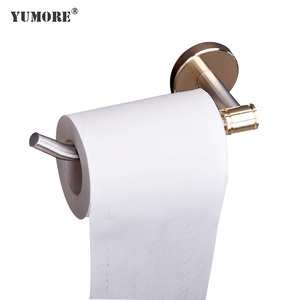 &bull; Three side of cutter for easy getting the toilet paper. We have domestic and foreign merchants cooperation experience. Step 3: Customer confirms the samples and places deposit for formal order. 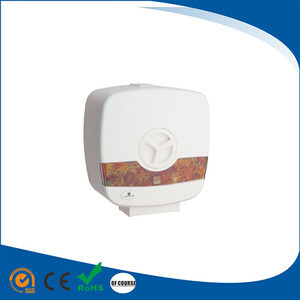 mini roll dispenser,launding paper towel dispenser,film roll dispenser,open toilet paper towel dispenser Model: XJZ-013FD OEM Specification: Dimension: 125(L)*120(W)*125(H)mm Package: 24pcs/ctn Color: Polishing/Sanding We produce hand dryer,hair dryer,soap dispenser, perfume dispenser, paper dispenser,window squeegee etc. 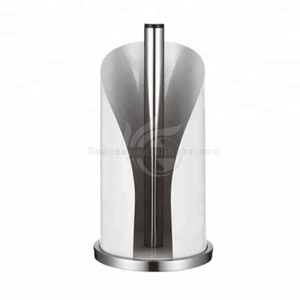 If you are interested in our products, please write down your email address when contact us, we will quote best price to you, thank you.